Falling in love and living the dream is one thing that every one aspires for. All of us want to spend some unforgettable moments with someone special in our lives. There are several places in the world which are considered as quintessence of romance and may make you go weak in the knees when you are there. The ambience of the places listed below in the list of top ten romantic destinations in the world will let the wings of love take you into a romantic dream world from where you’ll never want to wake up. 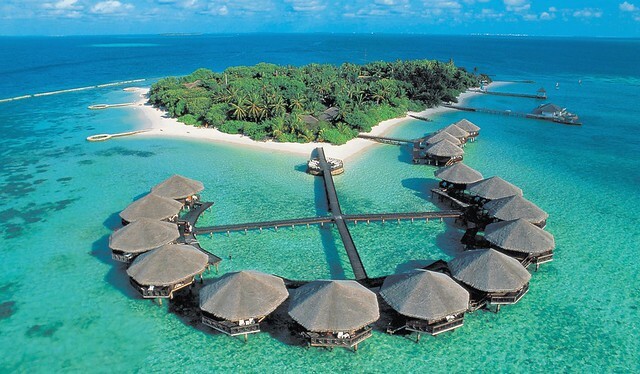 These are the places which make you fall in love all over again and when you are there you cannot but exclaim “wow”! So, if you are planning a romantic vacation or rekindle the flames of passion, browse through the list of top ten romantic getaways in the world listed below. Don't be surprised if you don't find your personal favorite here as it is very difficult to choose from among so many fantastic destinations throughout the world. A million different things to a million different people, Paris is considered as one of the most romantic cities in the world. It is very difficult to decide when Notre Dame, Eiffel Tower or standing by the Bank of Seine is perfect. Is it the sunrise, sunset or during night? Countless have argued but to capture the essence of romance in those three experience and arriving at the best time of sightseeing leaves most of them baffled. Even writers and poet have failed to capture the magic conjured by the interplay of time in Paris. Paris is mesmerizing every time everyday throughout. It’s not just the landmarks though; the vibe permeating the city and the gracious locals add to the romance of this captivating city. 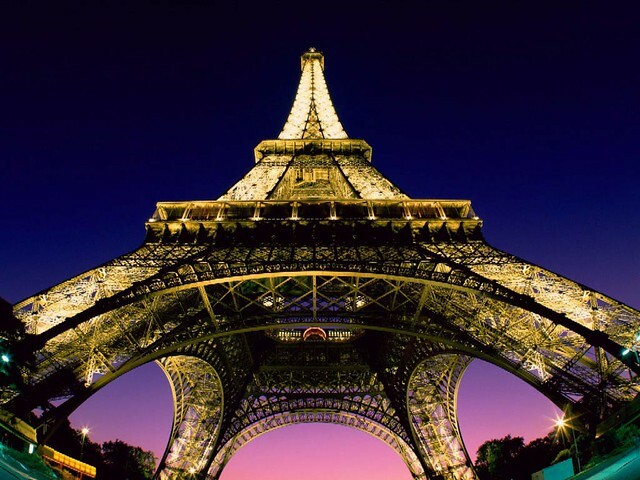 It is definitely deserved that Paris gets place at the top when it comes to any list talking about top most romantic destinations in the world. If honeymoon is to celebrate love in serene, secluded, scintillating setting, then the tiny emerald of Maldives offers experience par excellence for a romantic getaway. Colonized throughout the year by lovers, this tropical island nation with its sparkling beaches is definitely one of the top romantic destinations in the world. A life stripped down to utmost simplicity, serenity and bliss throughout the year, Maldives with its plush resorts, vibrant shopping scene and sunny weather is a perfect place to soak up the sun with your better half. 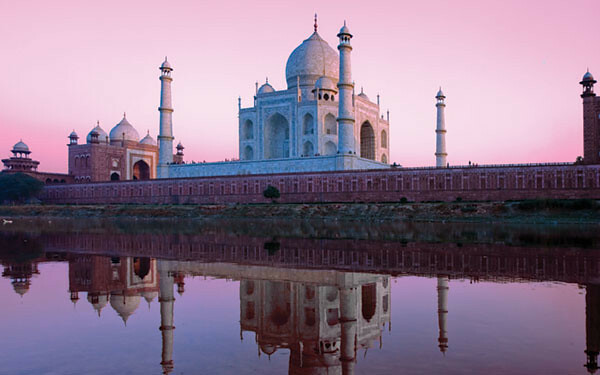 Any talk of talk romantic destinations in the world will be incomplete without talking about Agra. Recognized by the UNESCO as a world heritage site and voted one of the Seven Modern Wonders of the World, Taj Mahal is one of the most iconic symbols of love. Build as a memorial of love to his beloved wife by the Mughal emperor Shah Jehan, this wonder in white marble shines like a burnished beacon of love beckoning lovers from around the world. This perfect example of symmetry is one of the most spectacular odes to love and considered greatest erection dedicated to eternal love. Floating like a dream above the canals, superlatives fall short when one sets out to describe the bewitching jewel that is Venice. Venetians have flooded the world with voluptuous Venetian-red paintings and wines, music, Marco Polo spice-route flavors, and bohemian-chic fashion. And they’re not done yet. With every space that can be claimed flooded with a masterpiece and the ambience resounding with a unique artistic flavor, the Romantics were definitely wrong about this city when they said the city is destined to a ‘genteel decay’. 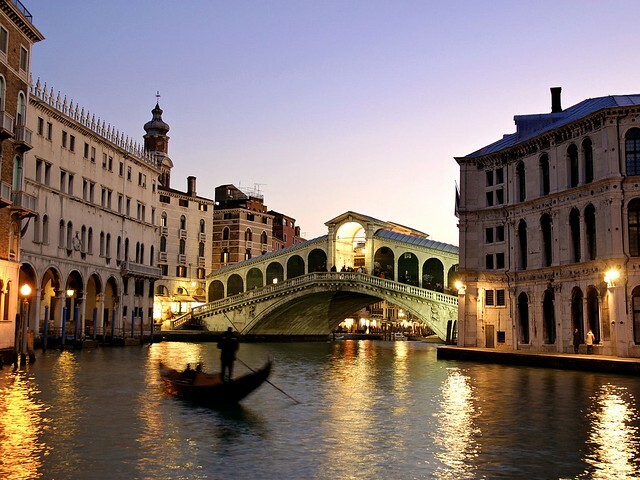 A romantic ride in the gondola truly epitomizes the essence romance embodied in the city’s environs. London's secret is an ability to present a dashing sense of modernity and still retaining its solemn historical place in the world. Locals swear by it, neighbors turn green and visitors keep coming back for more. One of the most vibrant cities in the world, London is a perfect place where romance takes over your senses. 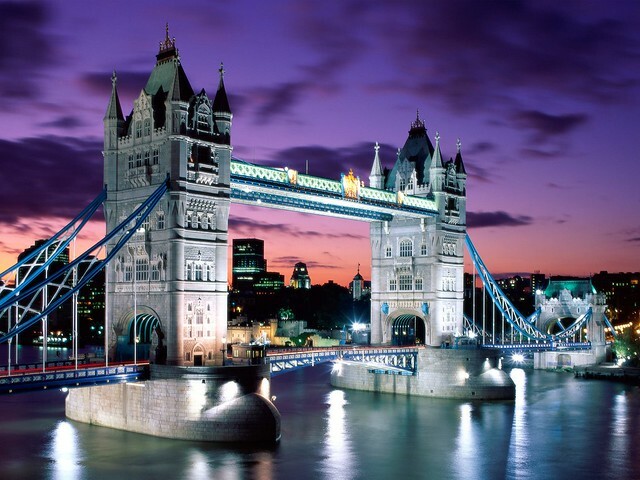 London is quintessentially British and ingrained in it is the spirit of chivalry and romance. London is definitely one of the most enchanting destinations ideal to spend some quality time with your partner. Although a ‘cuput mundi’ (Capital of the World) no more, it rarely gets more magnificent than being in Rome. 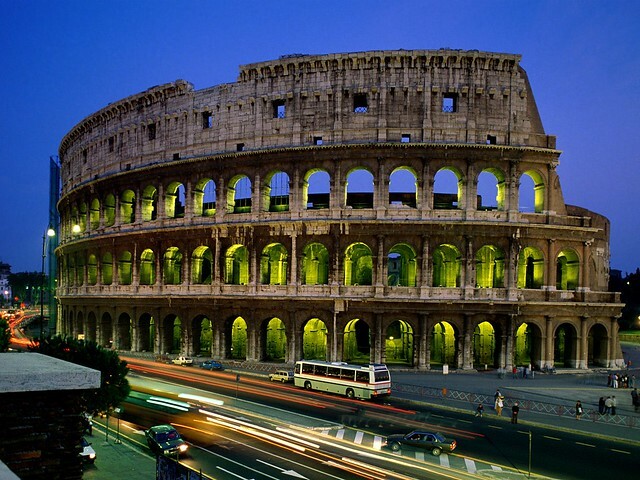 One of the most dazzling cities in the world, Rome attracts tourists for its archaeological and artistic treasures, enchanting views and resplendent villas and museums. The national preoccupation with aesthetics fuses majestically with the urban landscape and offers an array of activities for the people in love to indulge in. Lovers gather by Trevi fountain owing to the popular legend that if one throws three coins in the fountain, they soon get married. A neon mirage sparkling in the desert of Nevada, Las Vegas, popularly referred to as ‘the Sin City’(also featured in the film of the same name), is an apt place for the couples who are seeking to indulge in carnivalesque luxury. 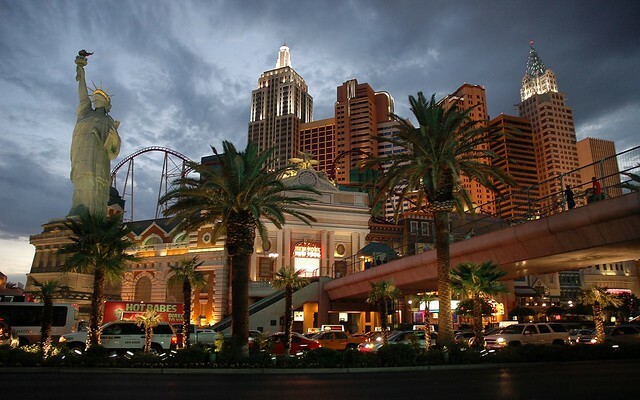 It is said that sun never sets in Las Vegas with its never-ending activities which includes round the clock casinos, candle light dinners, never ending rounds of drinks and adrenaline pumping vibes is one of the most happening megalopolis city of mega resorts ever-ready to cater to your desire and indulgence. 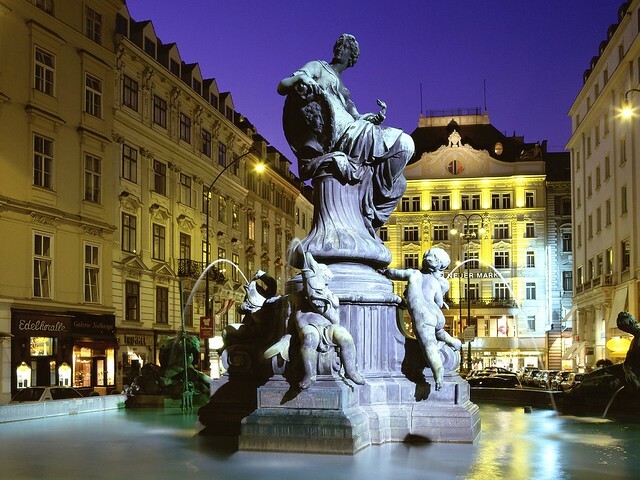 Renowned as one of the most beautiful and vibrant cities of the world, Vienna offers perfect blend of culture, nature and history. The city with its spectacular landscapes and trendy love nests allows you to spend quality time with your better half. As the former seat of the Habsburg Court, the city is still redolent with the imperial trappings of its bygone era. This proud home of the likes of Mozart, Beethoven and Falco (the one who immortalized the urban texture of this city in his songs) lets you live the best of past and present manifest in its rich heritage and urbane contemporaneity. Popularly referred to as the ‘God’s own Country’, Kerala is an idyllic destination for honeymooners and romantic couples. 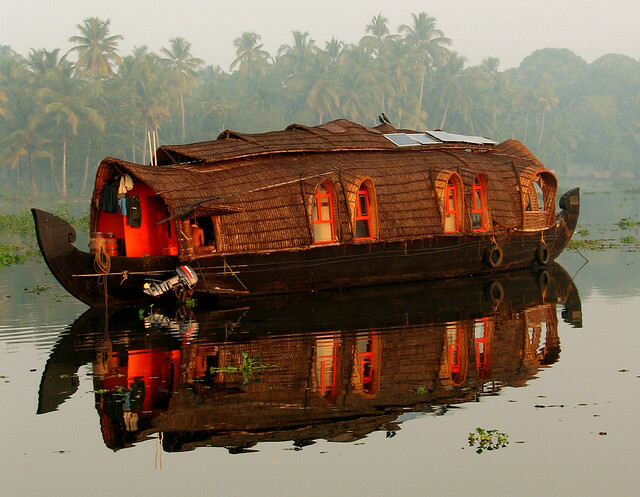 Famous for its mesmerizing backwaters, which are endless chains of canals and lakes fringed with coconut gropes and paddy fields, a cruise in Kettuvallams (traditional rice barge) is one of the most alluring and romantic aspect of Kerala tourism. Sun-kissed golden beaches, palm fringed backwaters, lush hill stations and abundant wildlife makes Kerala one of the most popular romantic getaways in India. Kerala is a destination which offers a unique combination of luxury, privacy and security where you can spend some unforgettable time with your beloved. 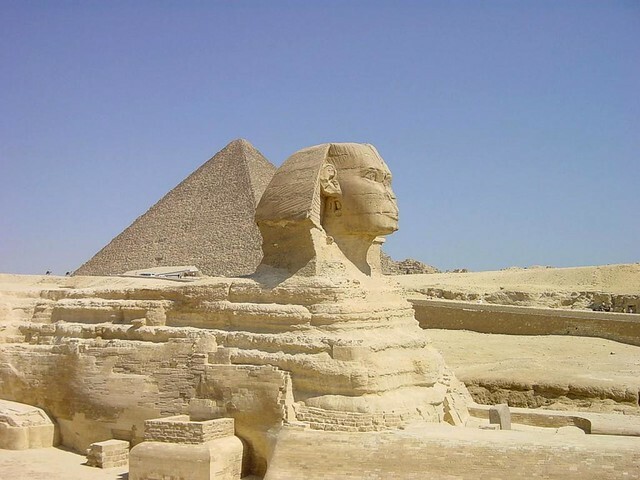 Cairo lets you relive the romance of the Arabian tales as you stumble upon one treasure after another in a never-ending saga of romance when you visit this ancient city which has witnessed mighty empire rising and fading to dust. With Luxor by the bank of Thebes which is home to ‘world’s greatest open air museum’ and the ancient ruins of the temples of Luxor and Karnak and the Necropolis lying immediately opposite by the banks of river Nile, Cairo boast of some of the most formidable monuments in all antiquity. It is here that Nile is explored best by the ancient sail to relive the romance of the days of yore. Cruising down the pristine river Nile and beholding the grand pyramids rising up from the desert is definitely one of the most exquisite romantic experiences.